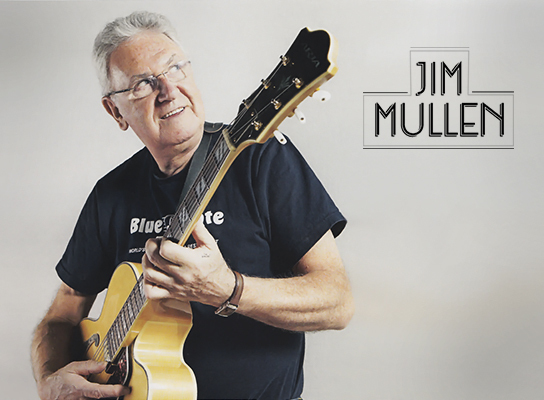 On Sunday October 18, 2015 we are pleased to receive ESM Jam Session one of the greatest guitarists of Jazz: JIM MULLEN. Renowned worldwide for playing with Pete Brown & piblokto! 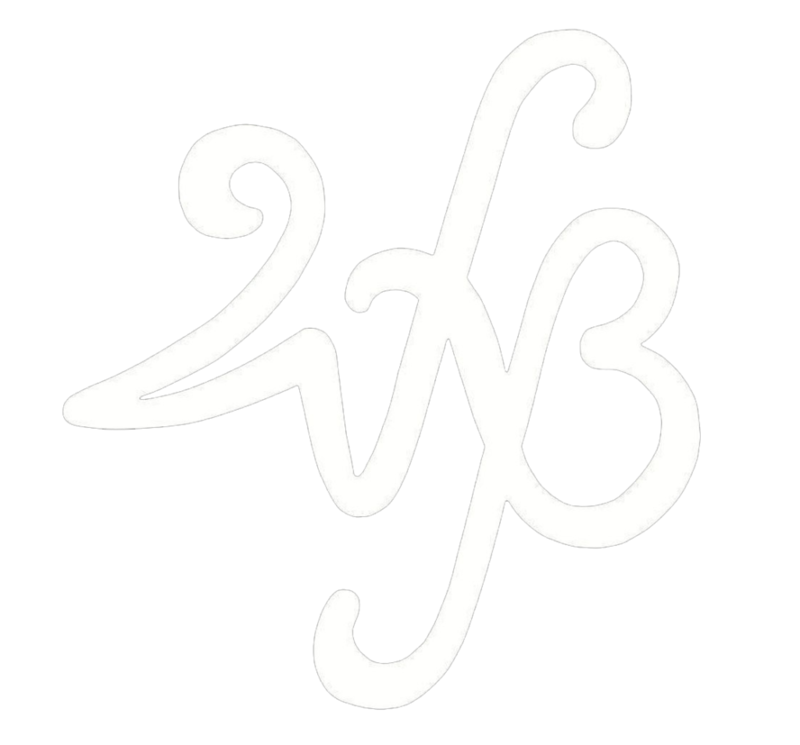 for two albums in 1970, with Brian Auger Oblivion Express, make several tours with the Average White Band and being awarded many prizes in British music, including “Best Guitarist” in British Telecom Jazz Awards (1994, 1996 and 2000 ). 19:30 h – Started the show!